Protect your fingers from heat! 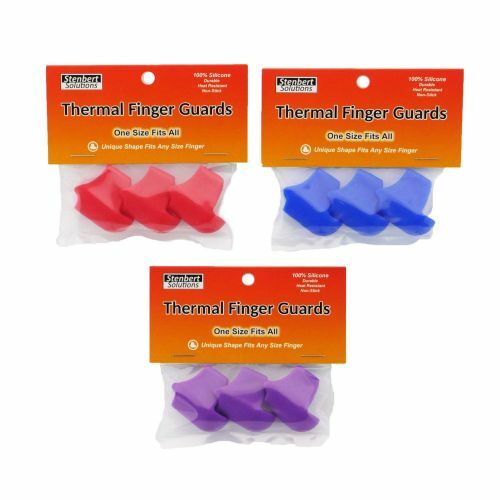 Made from Heat Resistant, Food-Grade Silicone, these guards are a must have for any art project. The non-stick properties of the silicone make handling sticky tapes, adhesives, and glues easily. *Note: Please let us know which color you'd like in the notes prior to finalizing your order and we will try to accommodate. If no color has been chosen, we will select at random.